Ted Tatarzyn began his love affair with photography and travel as a young boy and set a goal, which he has achieved, exploring all 50 states and 7 continents with his camera in hand. 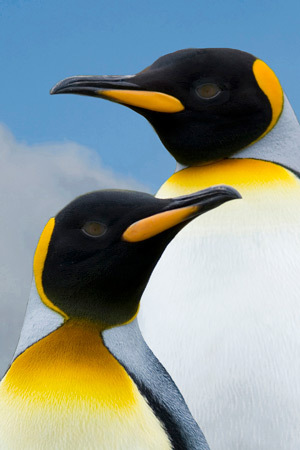 During his month-long trip to Antarctica in January 2007, he took 8000 photographs that reflect some of the happiness that he found capturing the beauty of the eight species of penguins, the wonder of the various shades of blue ice, the grandeur of the rare Albatross colonies, and other birds and marine life in and around the spectacular continent we know as Antarctica. Tatarzyn worked 30 years at Eastman Kodak Company and served as president for what was at one time the worlds largest camera club. 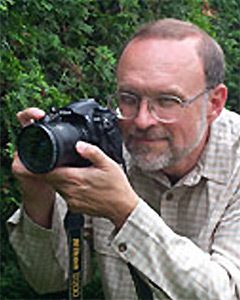 His images have received numerous awards in local as well as international salons and State fairs (winner of Image City Photography Gallery Portfolio Showcase 2009; Color Photograph of the year at Westmoreland Art Nationals 2008; winner best photography booth at Park Avenue festival for two years in a row – 2008 and 2009; award winning ‘Faces of Asia’ image displayed at the NY City Times Square outside giant screen; International Club Print Competition (“Color Print of the Year”). 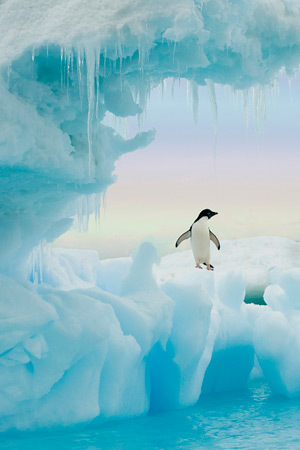 Tatarzyn’s images are held in hundreds of private collections around the globe, and he has presented public travelogs of Antarctica and Brazil. 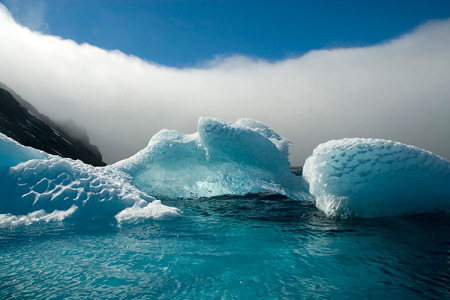 For small or large prints, framed or unframed, of other Antarctica images or of landscapes, nature, or people scenes from the other six continents contact Ted via phone or email.